If a physician is writing prescriptions for other than medical reasons outside the course of professional practice and is not acting in good faith as a medical professional, he or she may be subject to criminal liability. The demand for opiate painkillers and other prescription narcotics has led to doctor shopping and some doctors are guilty of overprescribing medications. 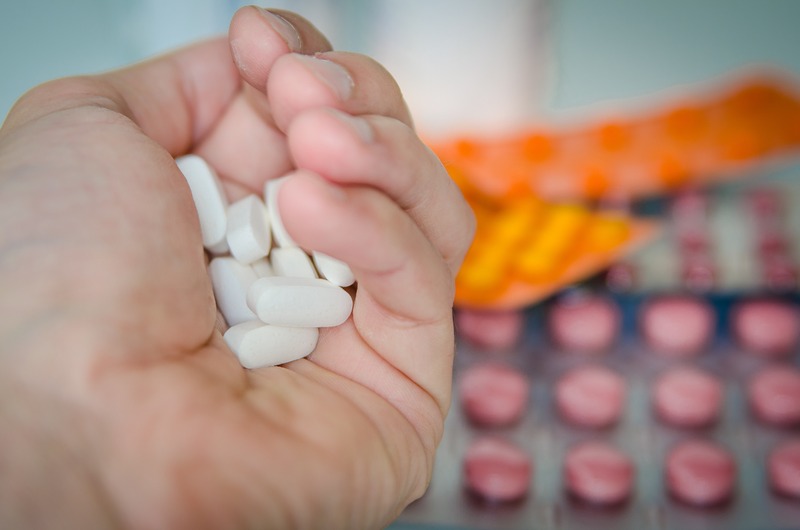 If investigators determine there is a trend of what appears to be suspicious prescriptions that are not for legitimate medical purposes, they may elect to seek a search of the doctor’s medical practice with a warrant. The doctor could be charged with distributing prescription controlled substances outside the course of professional medical practice if federal law enforcement finds sufficient evidence. What does federal law say about prescription drugs outside the course of medical practice? 21 U.S.C. § 841(a) is covered under the paragraph regarding possession with intent to distribute. 21 U.S.C. § 823(g) details the legal specifics that allow doctors to distribute opiate pain killers and prescription narcotics. To fully understand this issue, we must also be familiar with 21 C.F.R. § 1306.04 Purpose of issue of prescription. (a) A prescription for a controlled substance to be effective must be issued for a legitimate medical purpose by an individual practitioner acting in the usual course of his professional practice. Keep your medical license and avoid jail time. If you find yourself under investigation or already facing an indictment, it is critical to retain a criminal attorney right away. Your first concern may be keeping your medical license, but depending on the evidence against you, you may be facing serious prison time. Tim Bower Rodriguez, PA will scrutinize the allegations against you and cut through to the truth. The United States Attorney’s Office must prove that a doctor or other medical practitioner is liable for misconduct whether it is civil or criminal in nature. If a doctor was acting in accordance with the generally accepted standard of medical care, he or she should not be found guilty of this allegation. Proving that the doctor intended to provide the drug illegitimately can be difficult, and your criminal attorney must be able to make that argument coherently and aggressively.